**over 9. 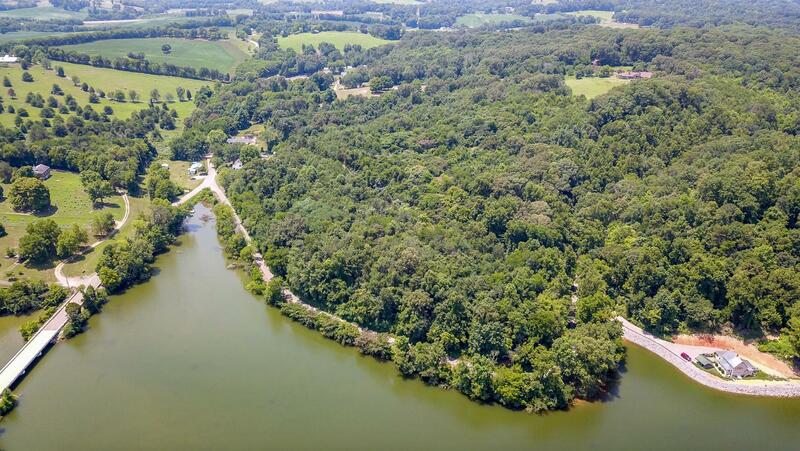 5 acres, plus lake frontage! 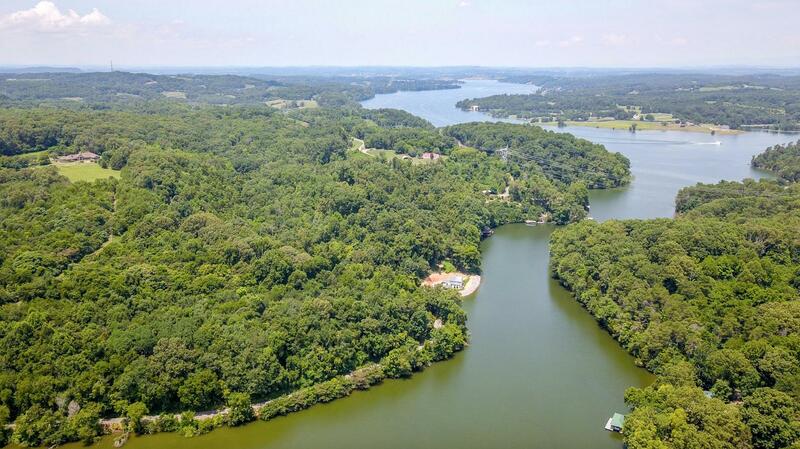 **peaceful, private and calm are just a few words that describe this amazing piece of property. 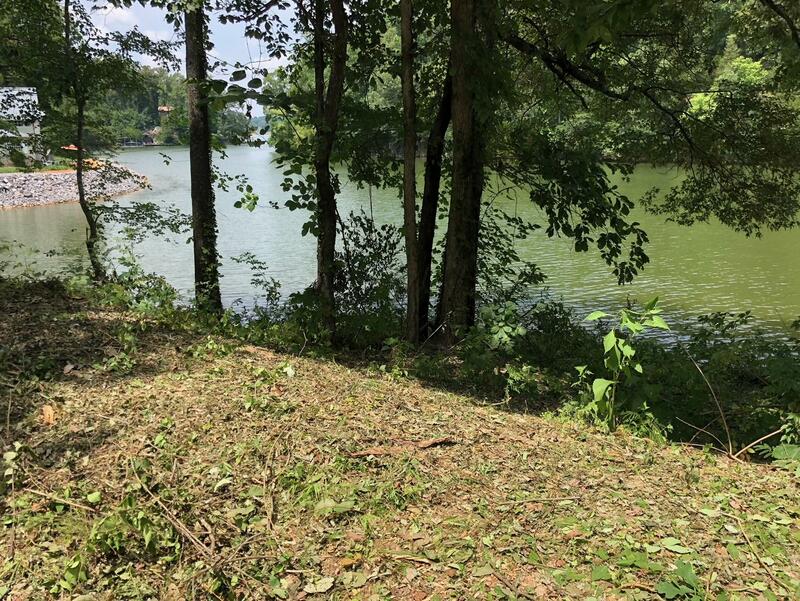 Even though this property has a lenoir city address, it is located in friendsville next to pjs landing where you can fish, put in boats, canoes and more! 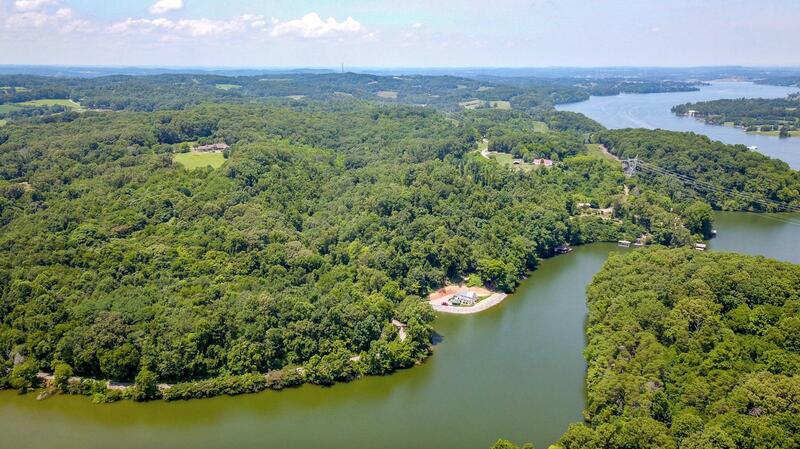 Do you want your own dock? No problem! 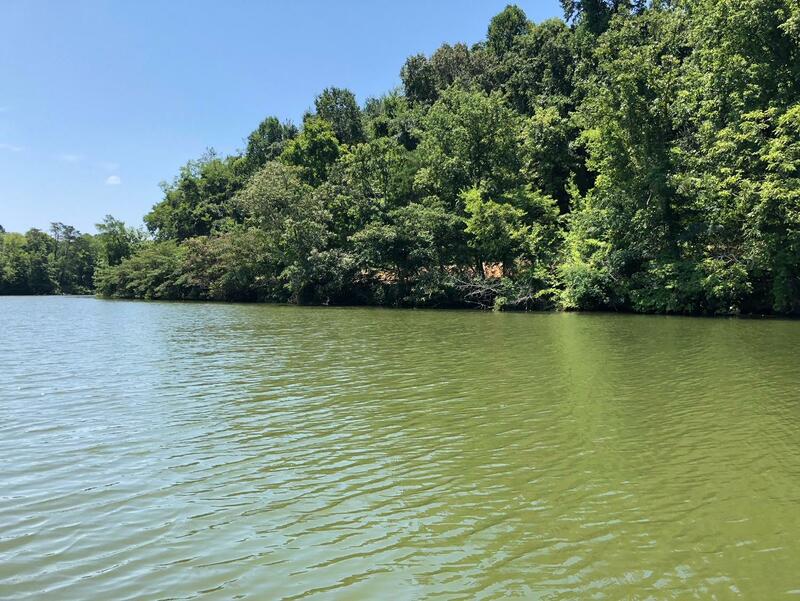 This property has its very own lake frontage where you can build your own dock for your boat, fishing, jet skis and more! 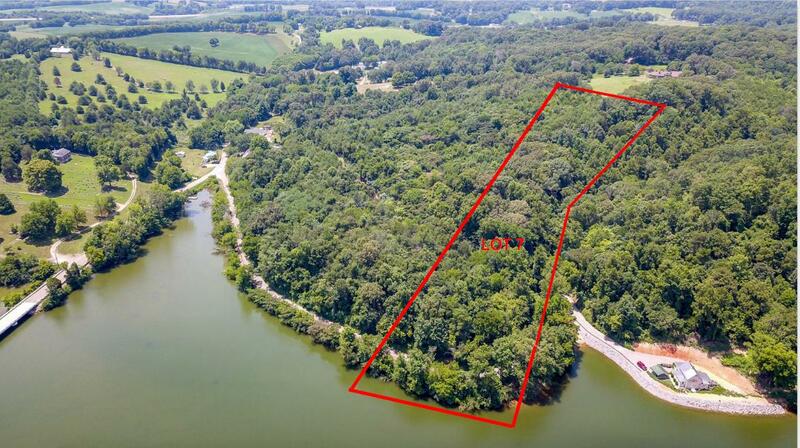 If you are looking for a lake-front property with acreage, and still within a 12 minute drive to lenoir city and a 15 minute drive to maryville, this one is for you! 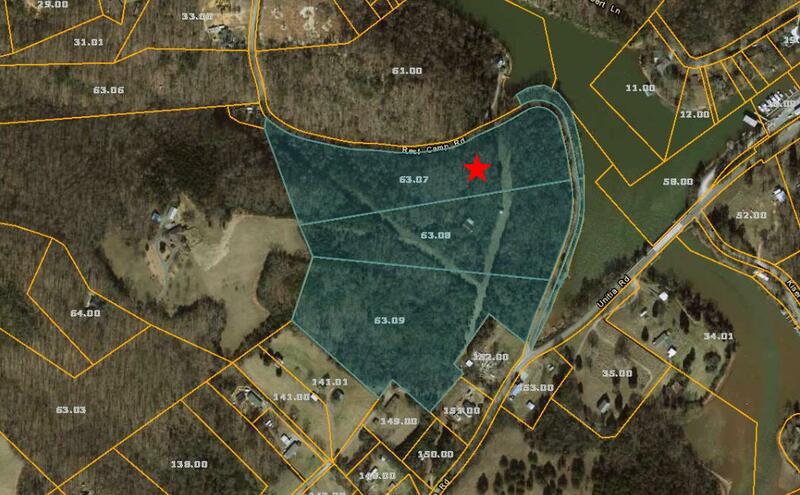 Want more acreage? Lots 8, 9 available as well!